At Sound Image, we offer the best in vehicle audio systems and installation. Whether you have an old school muscle car or the latest SUV, we can match you with the best audio system and install it. So, no matter what you’re looking for, we can help transform your car into a mobile symphony or rock concert and everything in between. 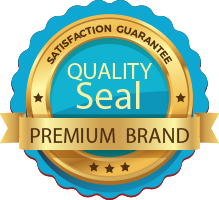 We have the best brands in stock! 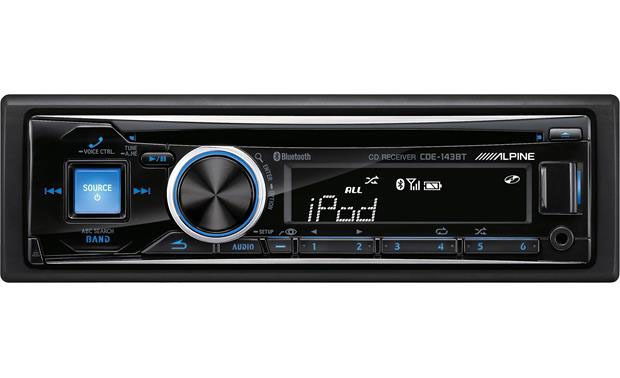 In addition to better overall sound quality, a new CD receiver offers many features that factory models may not. 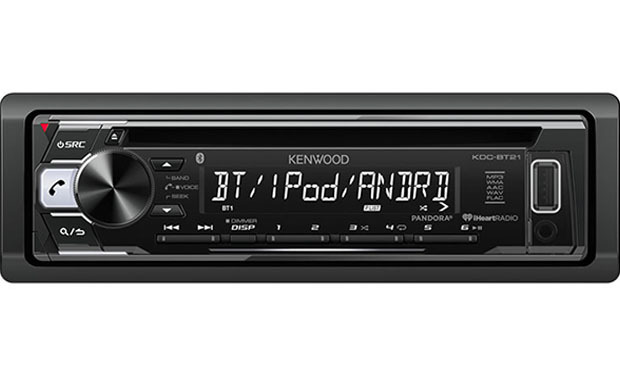 For example, many top-shelf CD receivers have built-in Bluetooth, Pandora and HD radio. Not surprisingly, it is the most popular upgrade audiophiles make. 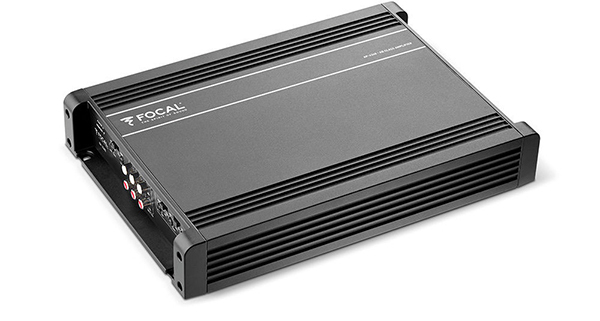 Even if you don’t install new speakers, adding an amplifier provides more power and a much cleaner sound. This integral piece of audio equipment replicates the sound as it was intended. So instead of notes and instruments blending together, you will hear what the artist envisioned. To improve your system’s sound add an equalizer to adjust frequencies or a processor that uses digital signal for maximized performance on your sound system. 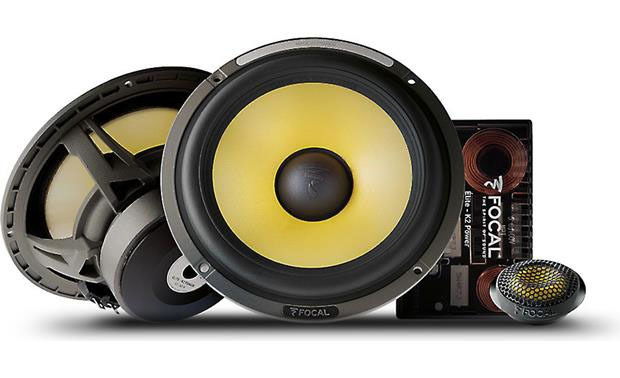 Dollar-for-dollar, putting in a pair of new speakers is one of the most cost-effective upgrades you can make. 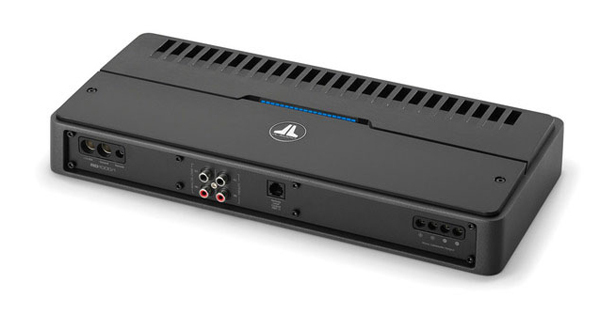 It will instantly improve the sound quality of your stereo system without any additional adjustments. 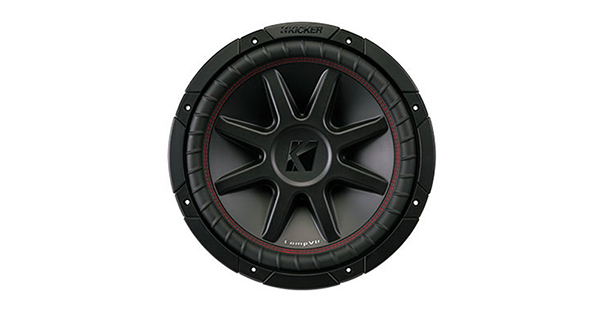 And if you really want to feel the music, adding a subwoofer for those low bass sounds is a must. 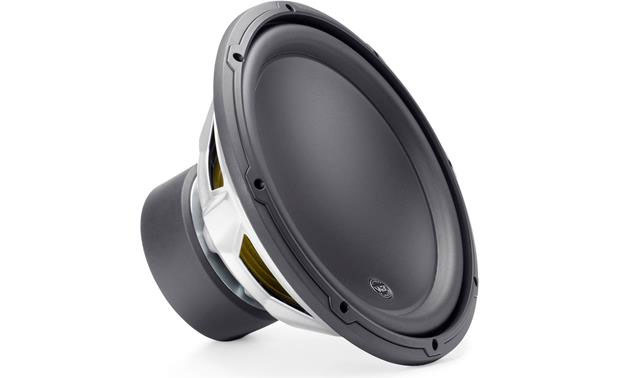 And if you really want to feel the music, adding a subwoofer for those low bass sounds is a must. Improve your sound quality and add functionality while you keep your factory radio. 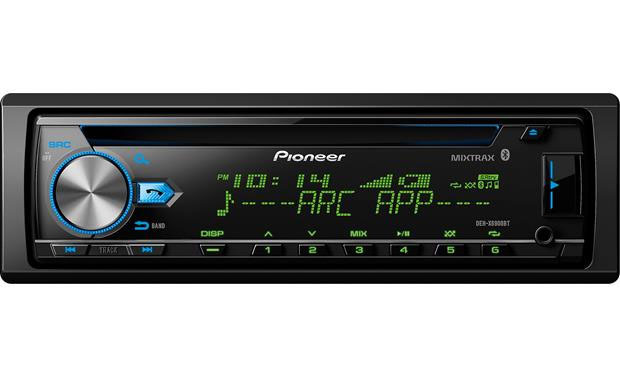 We offer Bluetooth, SiriusXM Radio, Smartphone integration and more. Whether you want to upgrade your stereo or build out a full sound system, Sound Image in Hesperia, CA is your #1 choice. Single-DIN Bluetooth Car Stereo w/ USB Auxiliary Input and 2-Way iPod Control, Bluetooth 3.0 Technology &amp; 3-Band Parametric Equalizer. 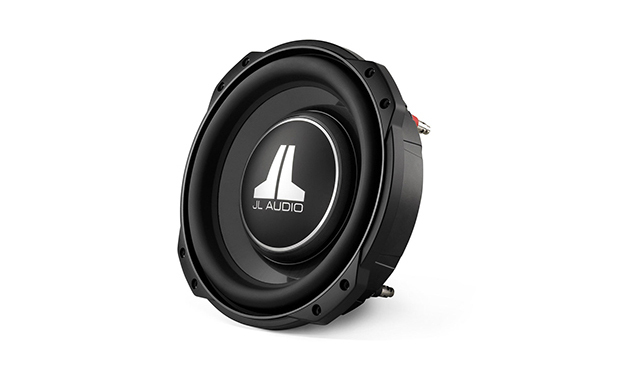 10" &amp; 12" CompVR Subwoofer is built for easy wiring and gets the most out of your amp.